The media circus that followed Michelle Wie’s amateur career converged on Bighorn Golf Club, California for the 16-year- old’s professional debut in 2005. Living up to the hype, Michelle performed admirably, stonking her way to a fourth-place finish and a tidy pay packet of $53,126 (£29,514). 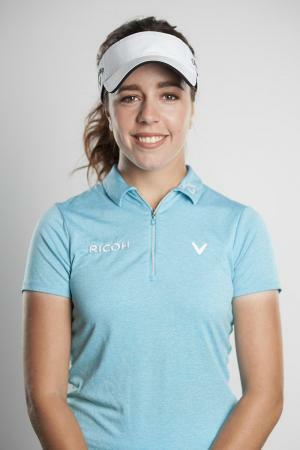 Or at least she would have if it hadn’t been for eagle-eyed sports journalist Michael Bamberger. 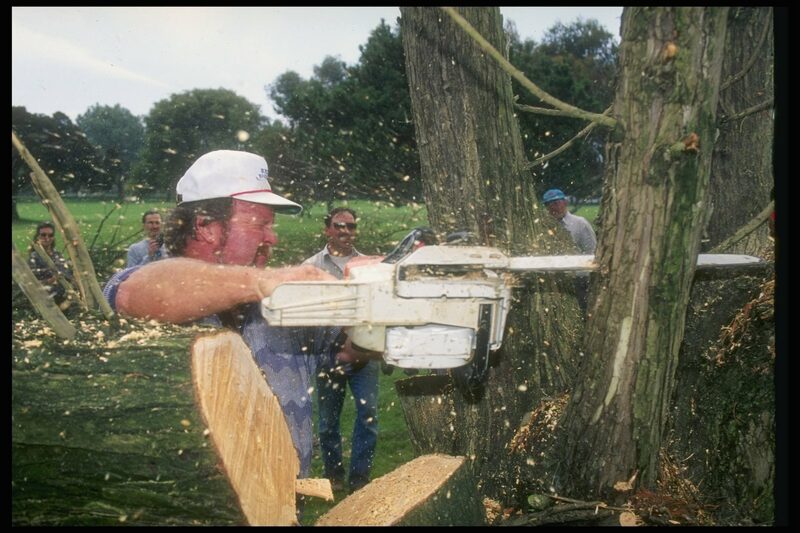 He produced a videotape of Wie taking a penalty drop from a bush on the 15th hole of the third round. Wie had hit a five-wood into an unplayable lie beneath a Gold Lantana bush and dropped away from the bush for a one-stroke penalty, then chipped to 15 feet before making par. It was decided, however, that she had broken the rules with her drop. “It was 12 to 15 inches closer to the hole,” explained the official. "Sod the money, it's Thread Central in here!" Sanders tore apart the field of the 1966 Pensacola Open with opening rounds of 63 and 67 but got so carried away with autographs for fans after his second round that he forgot to sign his scorecard. He was in the press room describing his round when the error was pointed out to him and he was disqualified. He estimated the mistake cost him around $25,000. ‘The Walrus’ bustled into the scorer’s tent after the 1987 Andy Williams Open in second place with a cheque for $37,333 in his back pocket until he was disqualified. 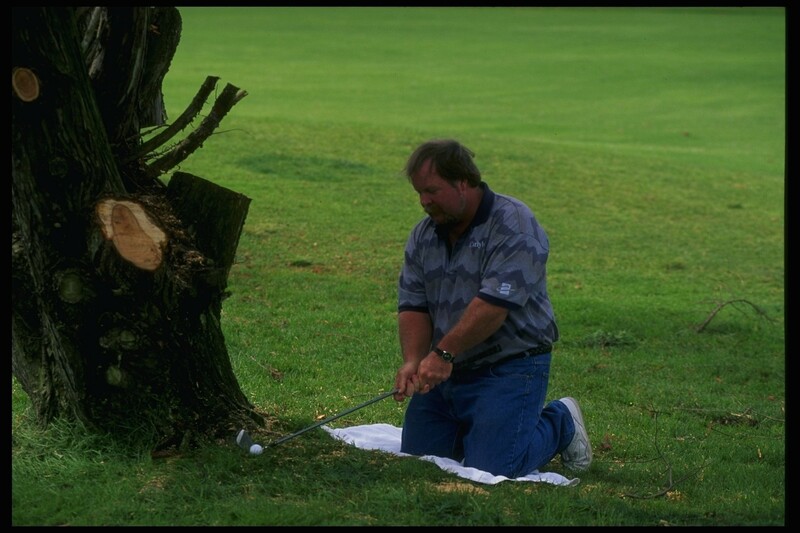 On the 14th hole of his third round, Stadler had knocked his ball into a muddy lie under some trees and the only way he could get his ball back into play was by swinging while kneeling. Because he was sporting a pair of light-coloured chinos, he placed a towel on the ground to keep his trousers clean. When the TV highlights were replayed, viewers phoned in to say that Stadler had illegally built up his stance and should’ve added two shots to his score. He didn’t and was subsequently disqualified. 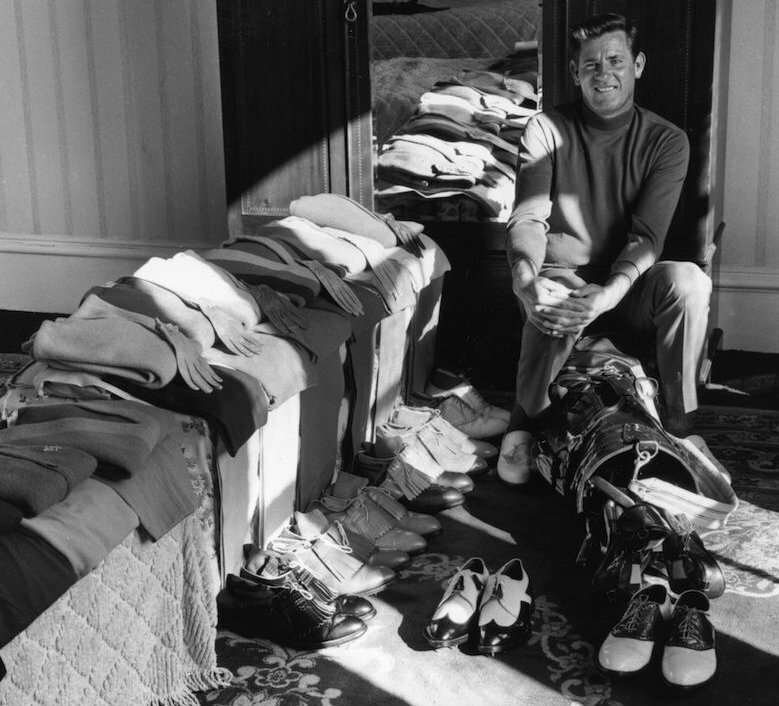 Ouimet is one of the most inspirational figures in American golf. As an unknown 20-year-old amateur he defeated the great Harry Vardon and Ted Ray in the 1913 US Open. 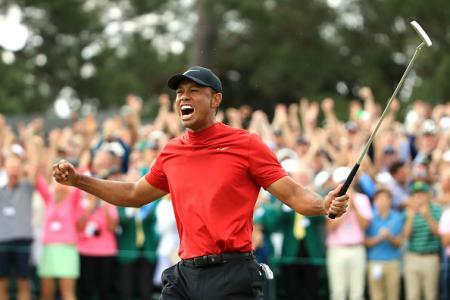 He then went on to recapture the title and add the US Amateur crown a year later. 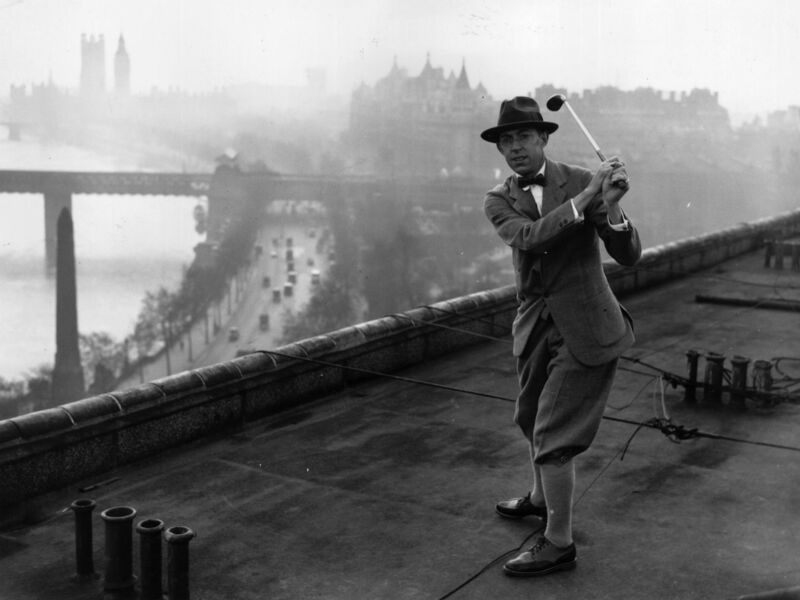 His profile flew in the face of the stuffy, elitist image of the game as he battled his way up from a modest background to reach the pinnacle of the game, but that mattered little to the USGA who banned him from amateur competition when he opened a sporting goods store in 1914. Nicknamed ‘Porky’ because of his rotund figure, Oliver shot a sterling 71 in the final round of the 1940 US Open for a clubhouse lead. 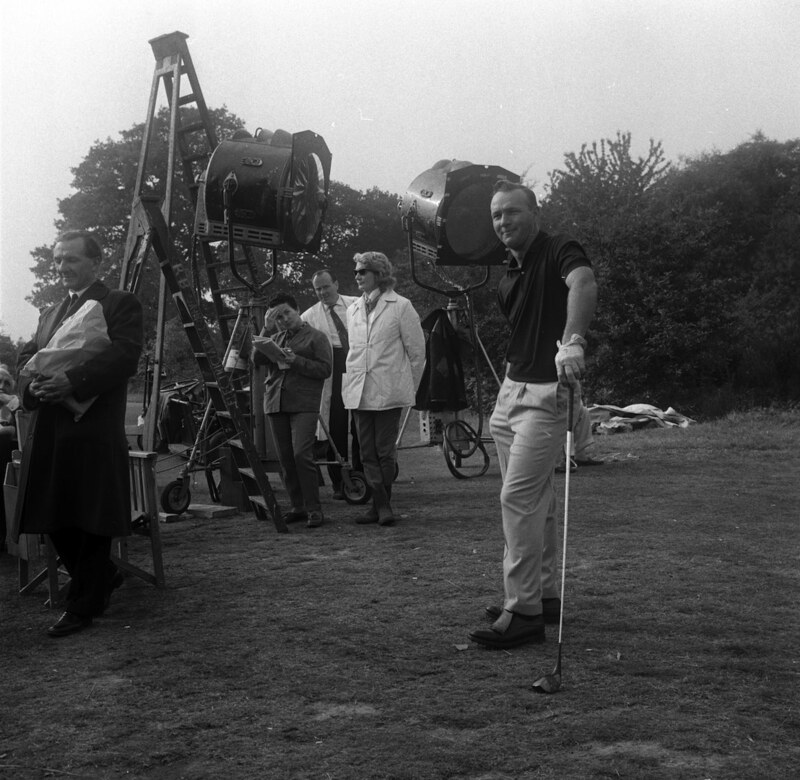 He finished tied for a playoff with Gene Sarazen and Lawson Little to be played the following day but never made it after it was discovered he was part of a cheeky sextet who had started their final round before the allotted tee time to avoid an incoming storm. The players were warned not to start but paid no attention, which turned out to be a bad decision for Porky who was reduced to tears after being disqualified. 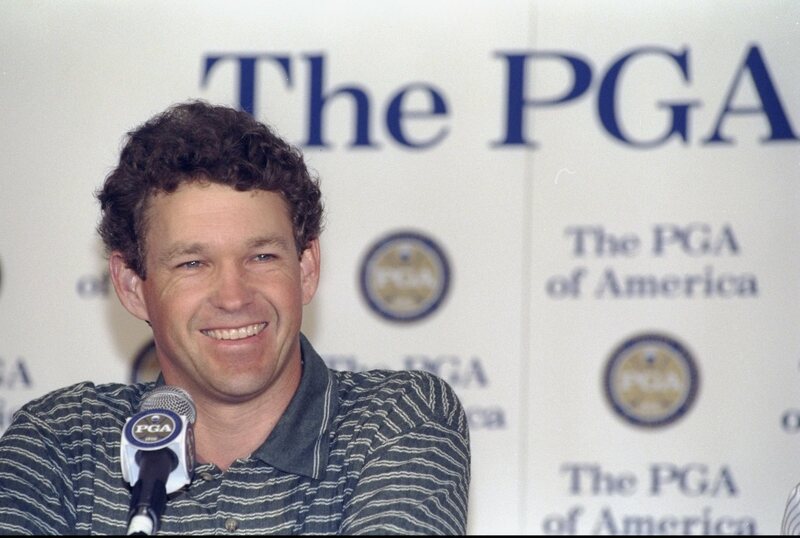 "Yeah, I can laugh about it now but at the time it was terrible..."
During the 1998 NEC Invitational, Lee Janzen putted his ball to the edge of the hole but it steadfastly refused to drop. He and playing partner Vijay Singh examined the ball but it still refused to fall. Janzen was about to knock it in when it finally fell. He signed for a birdie three but TV viewers phoned in to complain that Janzen had flagrantly breached Rule 16-2, which gives players just 10 seconds to judge whether the ball is at rest. He should have signed for a five and was disqualified, which cost him his place on the American Presidents Cup team. He only made the squad at the last minute when Hal Sutton withdrew. On the par-three 12th, Palmer believed he was entitled to a free drop after his tee shot became embedded, but rules official Arthur Lacey thought differently and declined the request. “I don’t like your ruling,” declared Palmer and stated his intention to play a second ball, using Rule 3-3a, which allows a golfer to play a second ball when a dispute arises. 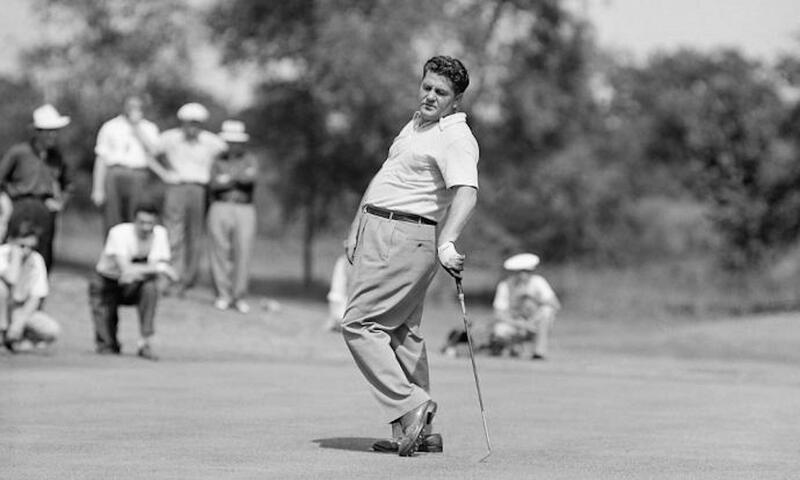 Venturi, who was playing with Palmer, told him that he wasn’t allowed to do that but Palmer was saved by officials three holes later who said that he was entitled to relief and his par. Palmer went on to win The Masters by one shot over Doug Ford and Fred Hawkins. Venturi finished two shots behind and years later claimed Augusta National co-founders Bobby Jones and Clifford Roberts told him that Palmer shouldn’t have received the ruling. 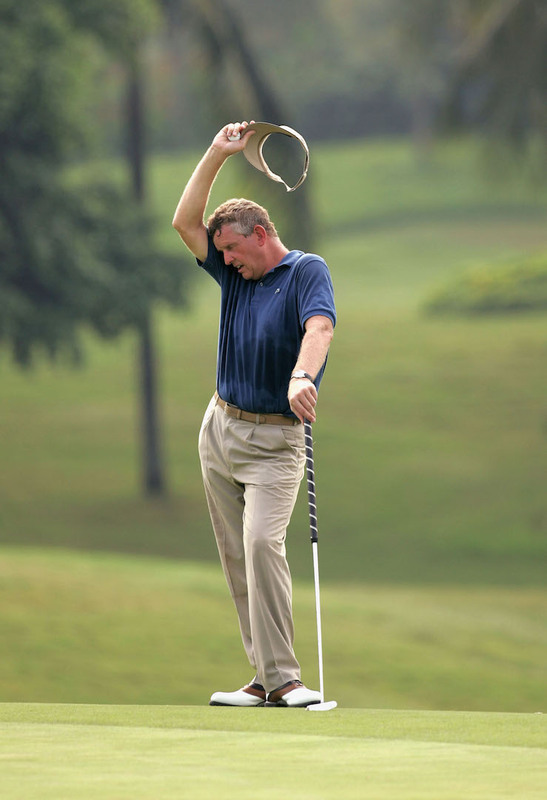 Colin Montgomerie. Monty. 007 Iron. And also taker of a very questionable drop. At the 2004 Indonesian Open, Monty needed a good finish to get himself into the worlds top 50, and a spot in the Players Championship. Monty found himself in a bunker on the 14th and was struggling to get a stance, with one foot in the sand, and one out of it. While he was fumbling about in the sand, the clouds had rolled in, horns were sounded, and play was stopped. Leaving his ball where it lay, Monty left the course, and play didn’t resume until the next day. When he came back his ball had washed away. Under the rules Monty had to replace the ball as close as possible to where it originally lay. Playing his shot, it was only after that any problems arose. Whereas he couldn’t make a stance originally, when he placed his ball he was able to make a stable stance with his feet outside the sand. It was a good foot away from where it was meant to have been placed. 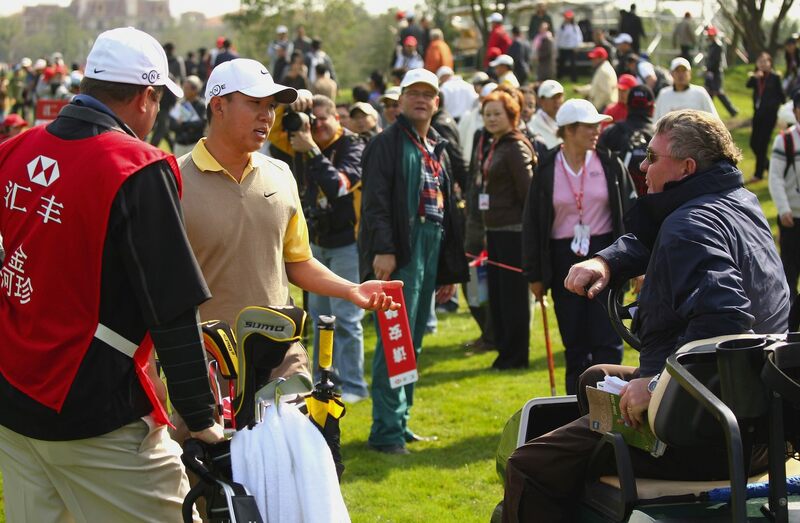 Multiple TV viewers contacted the tournament officials, including European Tour player Soren Kjeldsen. Tournament officials ruled that no rule was broken intentionally. Yet Monty felt the need to donate his winnings from the week to charity. The European Tour Players Committee pulled him in for a grilling and declared they were dissatisfied with Monty. "I took a leave of my senses, your honour"
Again the dreaded TV viewers back home rumbled Simon Dyson back in 2013. 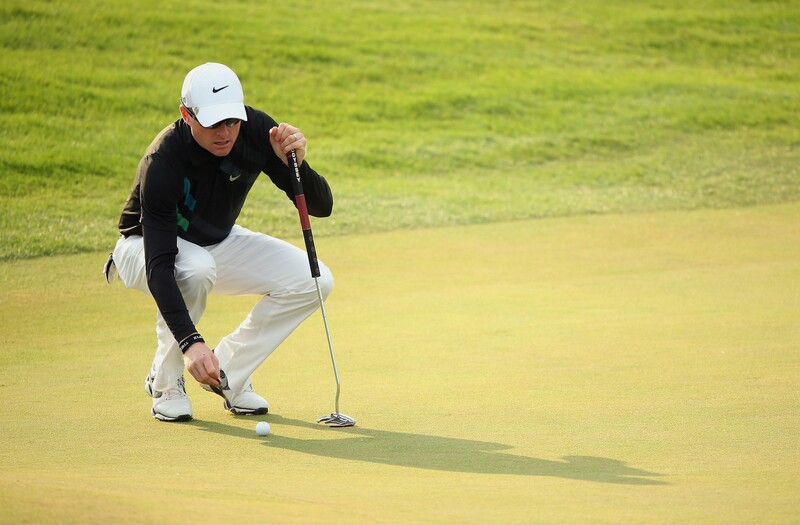 Playing at the BMW Masters in Shanghai, Dyson tapped down a spike mark on his line. That he forgot this, one of golf most basic rules is amazing. Just to nonchalantly tap down a spike mark! They might be annoying but every golfer has it ingrained in them from when they first play that you’re not allowed to do that. A three-man disciplinary panel, who convened at the European Tour's headquarters at Wentworth, found that Dyson's actions were deliberate and "committed by him in the knowledge of the rule forbidding such an act." "If only that damned photographer wasn't here." 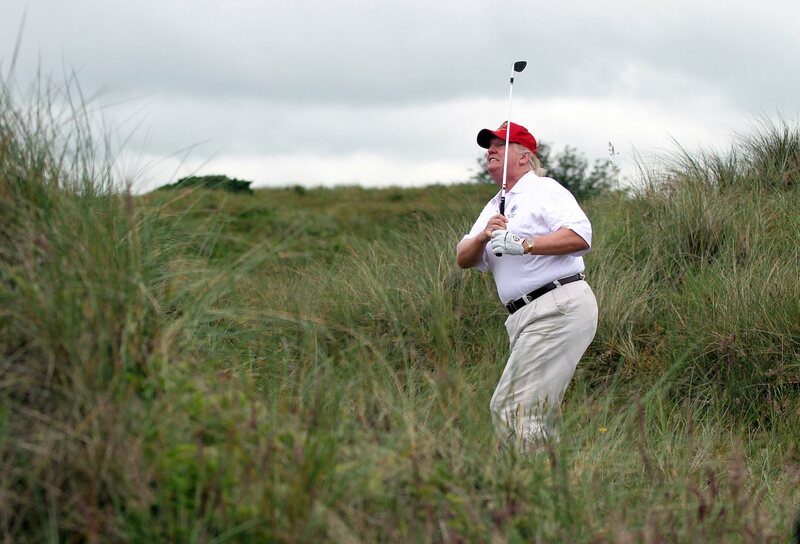 We’ve written far too much about Donald Trump in recent months but his international buffoonery, and his links to golf, and some of the very best golf courses in the world at that mean we can’t simply ignore him. Never one to shy away from a spat, Trumper had an infamous bit of argie bargie with Samuel Jackson who tried to distance himeslf from POTUS after the Prez referred to Jackson and himself as 'golf buddies'. “Was the caddy soaking wet when he said this?” asked Meyers. 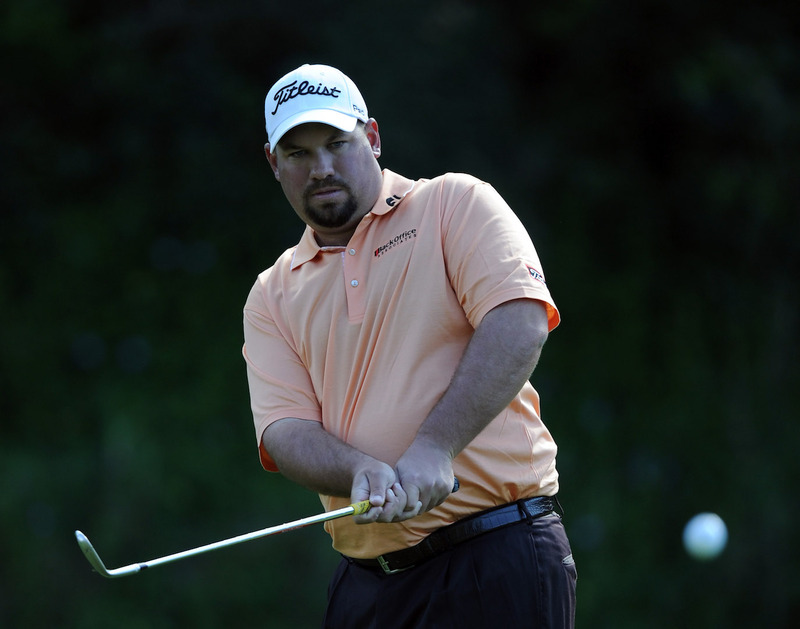 Brendon de Jonge and a chip off the old block. What was he to do? Well, he fessed right up to an official and was duly rewarded with a four-shot penalty. 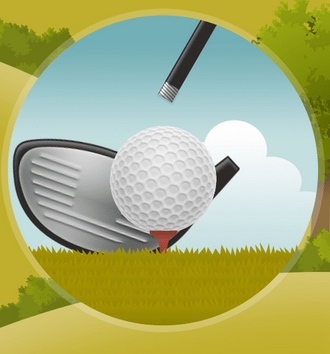 If during a stipulated round, a player’s club is damaged other than in the normal course of play rendering it non-conforming or changing its playing characteristics, the club must not subsequently be used or replaced during the round. The damage to the club had been done the day before when De Jonge was not allowed relief from what he had thought was a plugged ball. slammed the club into his golf bag, to let off his frustration, but had not realised that he had damaged it. As he did not warm up with the club on the following morning, he didn't see the damage. He was not disqualified because he didn’t actually use the club on the Friday. 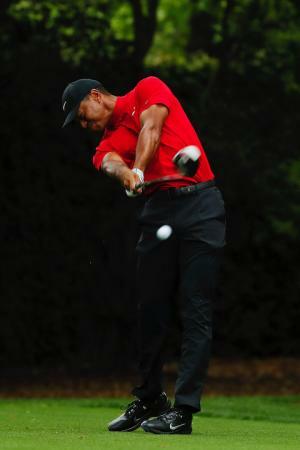 But he was penalized a total of four shots – two for each hole he had it in his bag. So, basically, because Brendon damaged his club not by normal play (i.e. he lost it and damaged it by slamming into his bag), it's viewed that the club was altered 'unnaturally' and he, therefore, couldn't use the club. 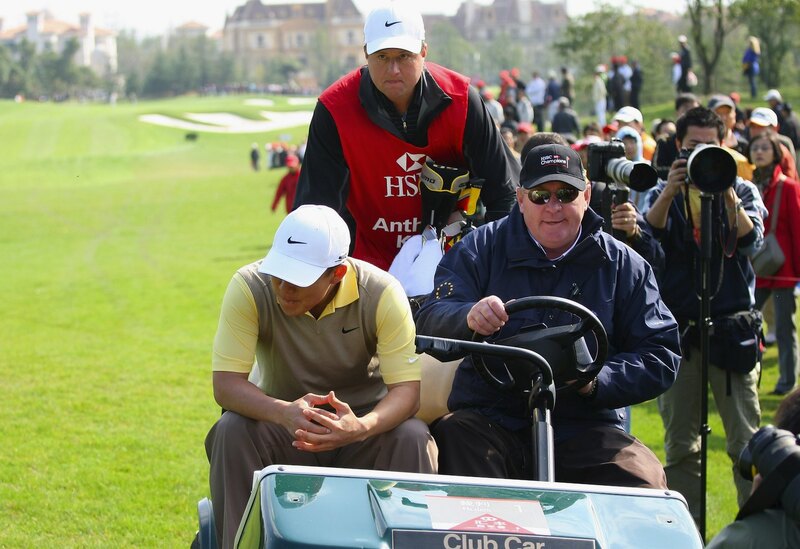 The same thing happened to Anthony Kim at the 2008 HSBC in Shanghai when he accidentally damaged his driver on a sprinkler head. He then used the driver on the next hole and was promptly disqualified. "Honest, guv, I was minding my own business and the sprinkler head just appeared out of nowhere..."
"I wasn't angry or anything, just walking down the fairway,'' Kim said. "The toe hit the sprinkler, hit the top of the sprinkler, and I looked at it and it looked a little bit different. But I wasn't sure and I put it in my bag." "I hit it and it went 150 yards, I didn't think anything of it. I hit a provisional as that ball was out of play, but that ball went 100 yards right, way shorter and I looked down and it looked worse. He took a triple-bogey 8 on the hole and played two more before he found a rules official, who told him he must disqualify himself for playing with an altered club. "Tapping the club or banging it into the ground isn't under the rules considered to be in the normal course of play, so if you damage your club other than in the normal course of play you cannot use it again, and if you do the penalty is disqualification," said European Tour senior referee Andy McFee. "I said to Anthony I have no way of knowing if that club has been damaged so it is up to you if you tell me that the club has been damaged and that is how you did it, it is a disqualification. And he said, in that case, I am disqualified. 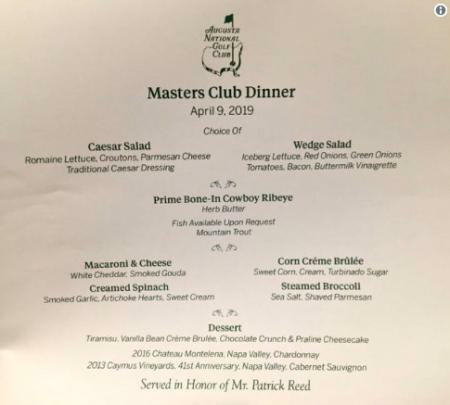 Rules official McFee went on: "He didn't know that was the part of the rules, but (playing partner) Sergio (Garcia) said he did and it has happened to him when he has not been able to use a putter, it is pretty common." Fair enough.... we, errrmmm... think....?